I hope you had a great Christmas! We had so much fun and truly enjoyed our White Christmas. This is the last Talented Tuesday of 2014. You all posted so many great projects it was hard picking my favorites. I can’t wait to see what you share with us this week and in to 2015. I hope you all have a great New Year’s Eve and if you need any party ideas I’ve got you covered with these posts: 101 New Year’s Eve Ideas and NYE Appetizer Blog Hop. 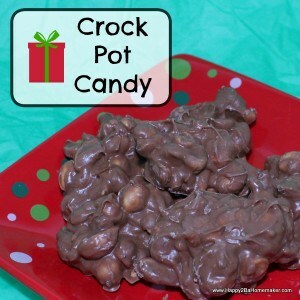 Tracee at Happy2BaHomeamker shared with us this yummy looking Crockpot Candy. 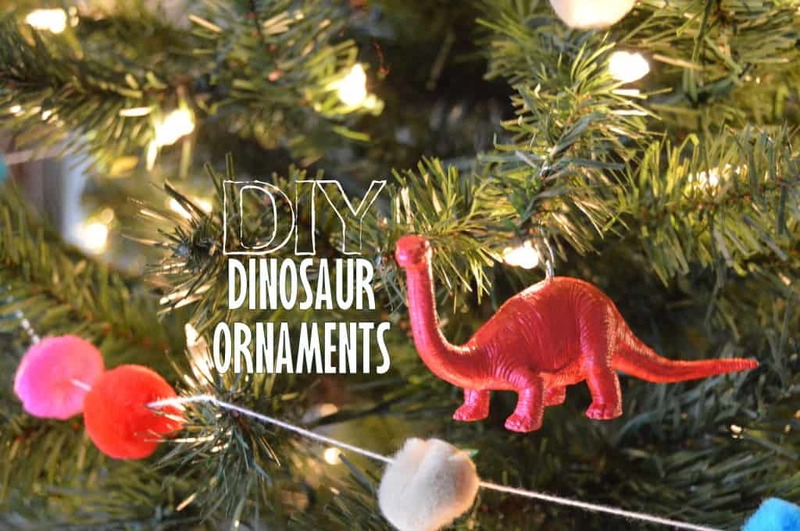 Christmas may be over but I am still loving these DIY Dinosaur Ornaments from Kari at Life Prekarious. 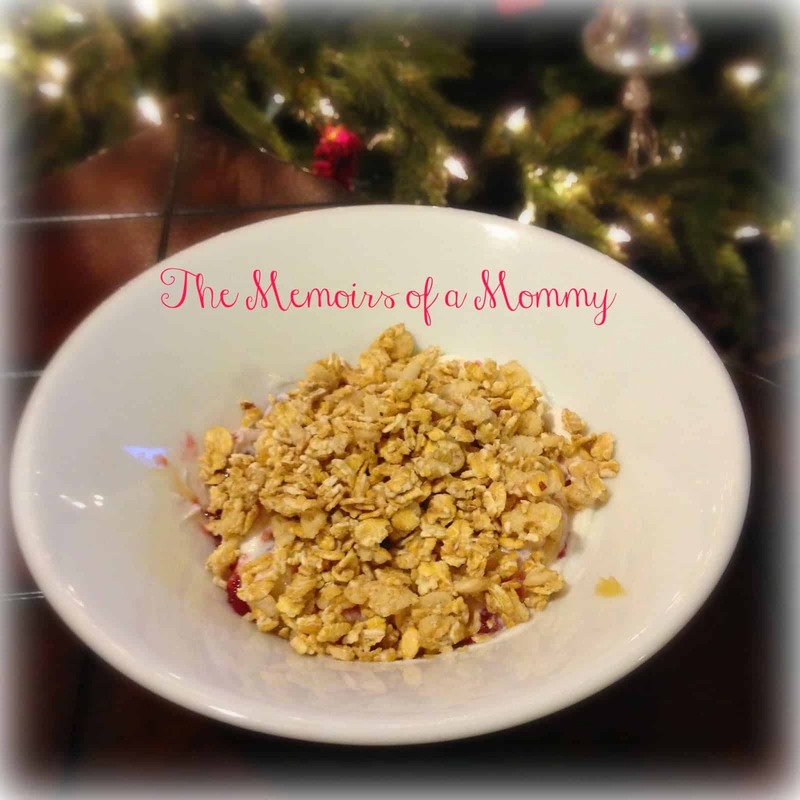 I am determined to make healthier food choices in the 2015 and this Greek Yogurt with Lemon and Raspberry that Danica over at The Memoirs Of A Mommy made will be a perfect way to start! 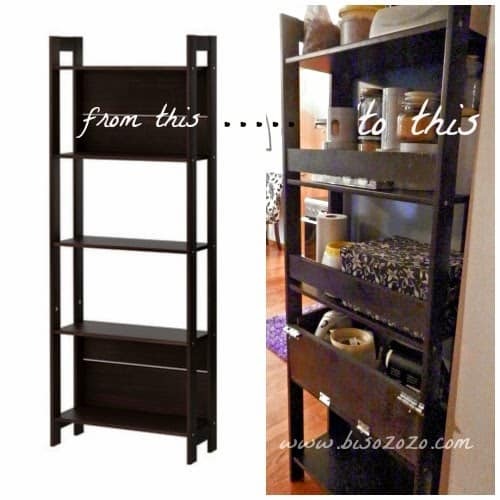 Zografia from Bisozozo shared a genius IKEA Hack that I need to make for our teeny tiny kitchen. Thank you for linking up with us Danica!! I LOVE this recipe!! Thank you for featuring our solution for our teeny tiny kitchen! We love the extra storage! Thank you for sharing your great ideas with us Zografia! 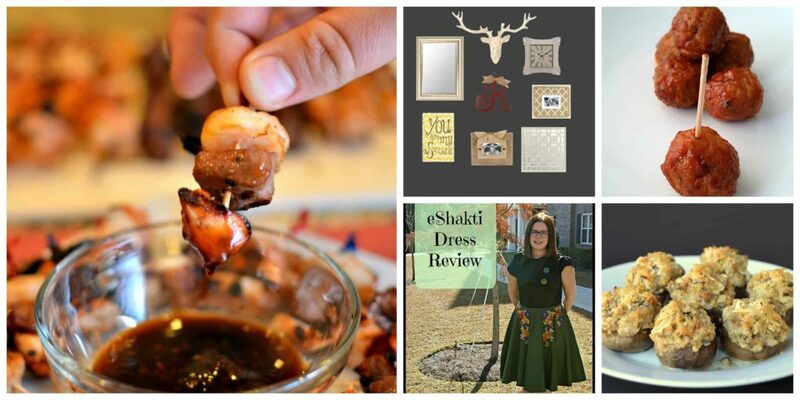 Thank you for linking up Kari! Happy New Year to you as well! !